A SUPERB DETACHED RESIDENCE SITUATED IN A ENVIABLE LOCATION AT THE HEAD OF A CUL DE SAC IN THE IN THE DESIRABLE NORTH SIDE VILLAGE OF SCALBY. A SUBSTANTIAL DORMER HOUSE WITH UP TO SIX BEDROOMS OR FIVE BEDROOMS AND THREE RECEPTION ROOMS. PERFECT FOR MULTI GENERATION LIVING. 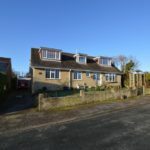 UPGRADED AND MODERNISED TO A LOVELY STANDARD THROUGHOUT WITH DOUBLE GARAGE, GARDEN AND SOME SEA AND CASTLE VIEWS. 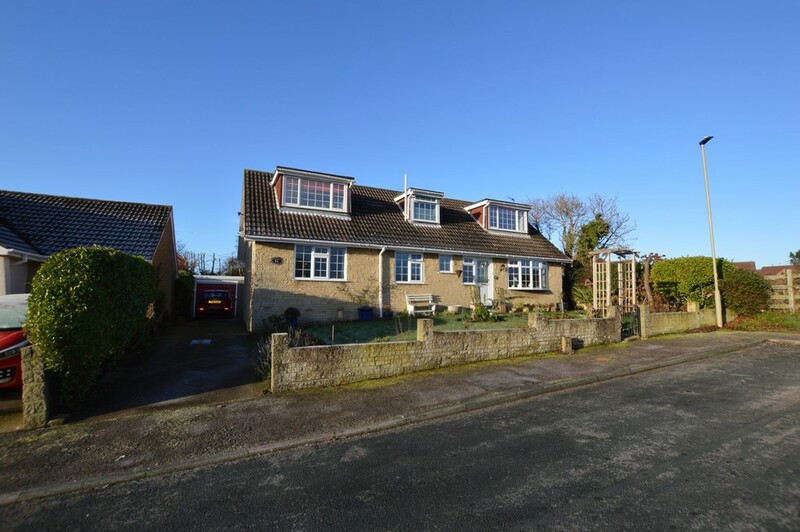 When briefly described the property comprises entrance hall, bay fronted lounge, double doors through to the rear facing dining room, stunning breakfast kitchen, study/bedroom 5, further reception room/bedroom 6, shower room and further bedroom to the ground floor. To the first floor are three further double bedrooms master with large four piece en suite, and additional shower room. Enclosed garden to the rear with double garage, driveway and garden to the front. MAIN DESCRIPTION When briefly described the property comprises entrance hall, bay fronted lounge, double doors through to the rear facing dining room, stunning breakfast kitchen, study/bedroom 5, further reception room/bedroom 6, shower room and further bedroom to the ground floor. To the first floor are three further double bedrooms master with large four piece en suite, and additional shower room. Enclosed garden to the rear with double garage, driveway and garden to the front.